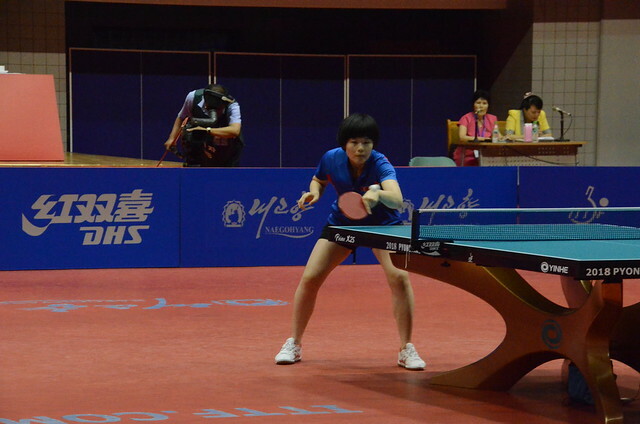 Staged in the city of Pyongyang the 2018 ITTF Challenge Pyongyang Open will be held from Wednesday 13th June to Sunday 17th June. *Matches will be streamed live on ITTF Official Facebook Channel. Note: Entries marked with a tick under column “Approved”, are the ones already approved by the Competition Manager.